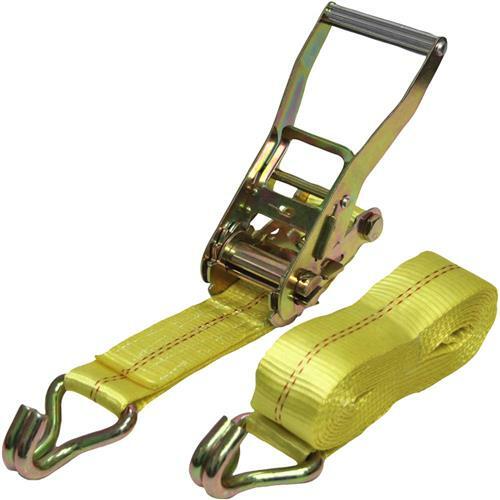 Use to properly secure ATVs, lawn equipment, motorcycles, and much more to truck beds and trailers. Heavy duty design will not loosen from road vibration. Working capacity - 3300 lbs. Breaking capacity - 10000 lbs.